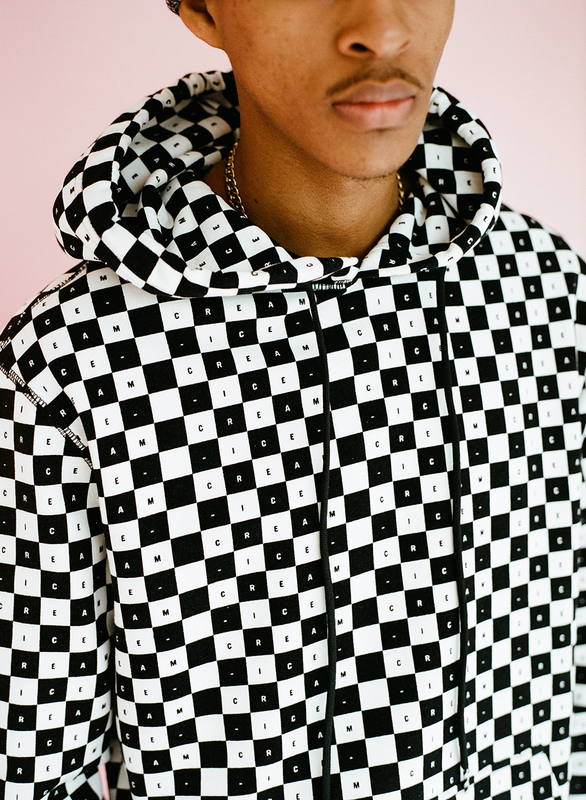 Billionaire Boys Club (BBC) is channeling 1950s American drag racing nostalgia for their Spring 2019 collection. ICECREAM, on the other hand, will be tapping vintage ice cream parlor and 90s pop culture aesthetics for theirs. 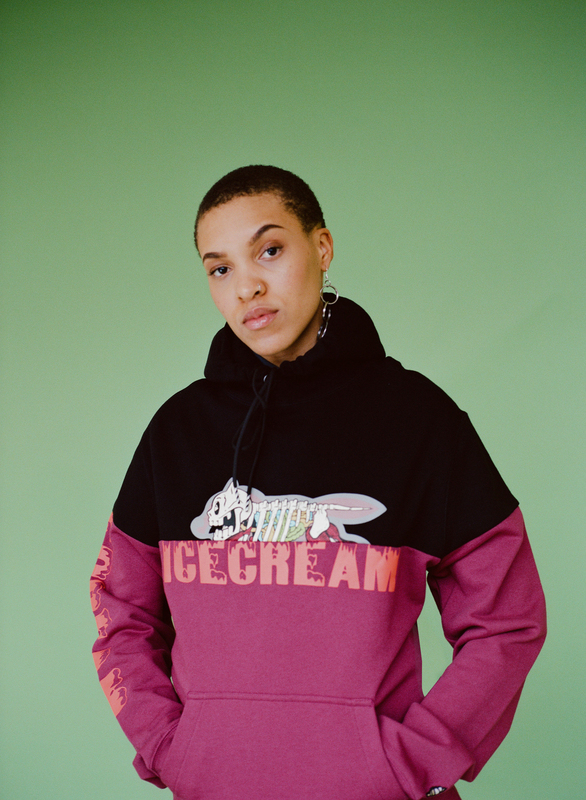 BBC and ICECREAM definitely put in the work for these two drops hitting US flagship stores Feb. 1 and Feb. 9, respectively. 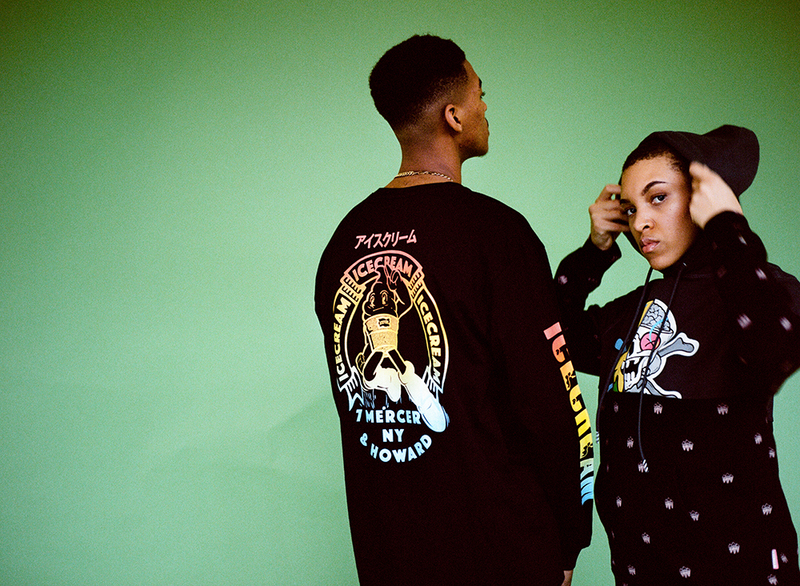 For the BBC drop, homage is paid to the workwear style of the American postmodern era. 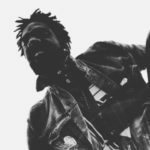 A fresh application of BBC’s design is added to the vintage wares of mid-century Americana fashion including washed denim, utility shirts, mechanic jackets, and flannels. Intertwining the Spring collections design with the celebrated American pastime of tuning cars and turning them into super machines was the final inspirational touch this drop needed. This season’s ‘Custom Rockets’ designs are layered over vintage styles and classic-style car club jackets were inspired by the National Hot Rod Association—a drag racing community founded in 1951 in California, USA. Adding to the drip, archetypal Americana patterns such as plaid are featured throughout and are also seen reconstructed as a ‘Digi Check’ pattern on hoodies, pants, and reversible vest. Cop here today. Following up with some more swag is the ICECREAM Spring collection due to hit the US on Feb. 9. Each piece acts as a perfect scoop of style and is designed for anyone who is a stickler for Aruba blue, sundress yellow, or muted clay pigments over corduroy cut-and-sew jackets, vintage woven shirts, and jersey club t-shirts. A secondary palette of teal, rose tan, acid lime, and hot pink colors make for a visual POP of stylish pizazz. Throwing even more splash onto this hot drop are references to 90s pop culture like a Rat Fink comic inspired t-shirt graphic, and design elements pulled from ice cream including sprinkles, melting cones, and a checkered pattern akin to vintage ice cream parlor decor. 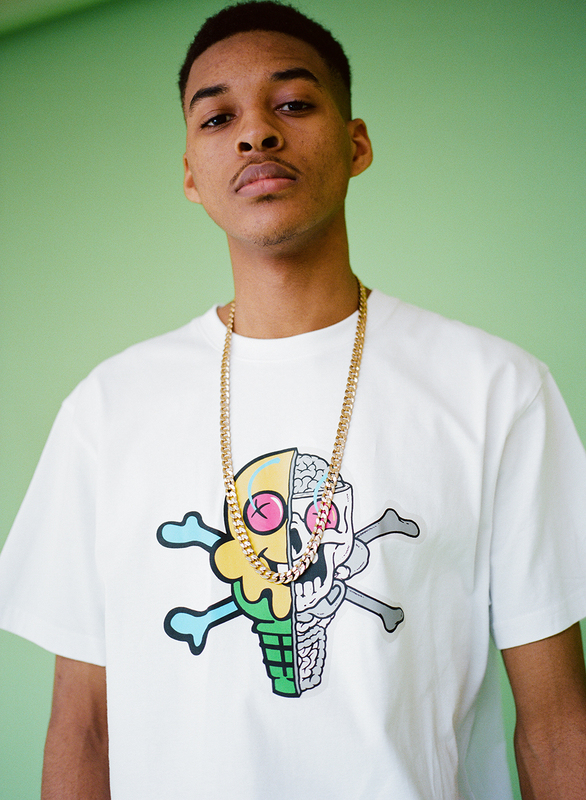 Iridescent fabrics modernize this collection and layered outlines of ICECREAM logos create a distorted 3D visual. Not to mention the compliment of x-ray vision interpretations over ICECREAM artworks. Skate decks are also included in this 2019 Spring collection – three released with the first delivery and five releasing in the second — along with grip tape, keychains, pin and sticker packs. Make sure you don’t miss the drop on Feb. 9 OG. 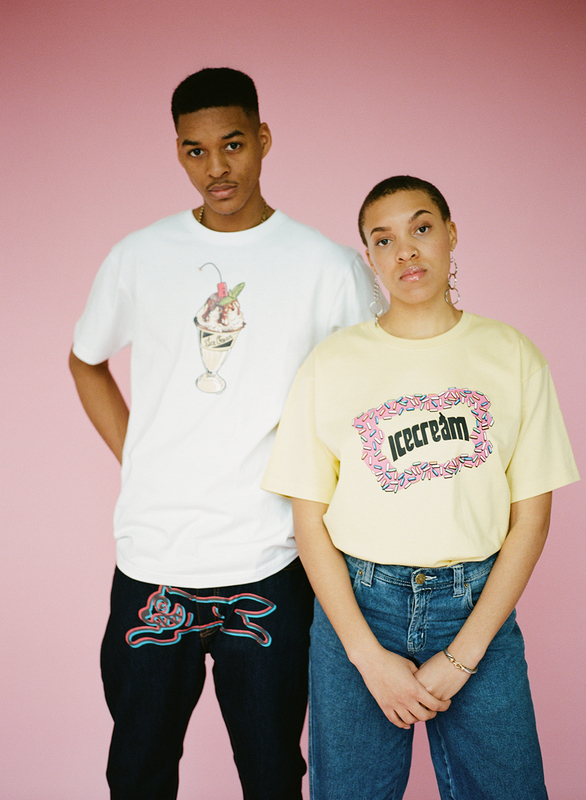 This ICECREAM collection is really a vibe. Cop here. Next ArticleWould you go completely vegan for 30 years of Jay-Z or Beyonce tix?